Gurmar is found in dry deciduous forests of India and is also called Madhunasini / Gudmar whereas, in Sanskrit, it is called Mehashringi. The leaves are simple opposite and ovate-elliptic. The flowers are yellow in colour. It grows as a woody climber. It roots at the nodes. 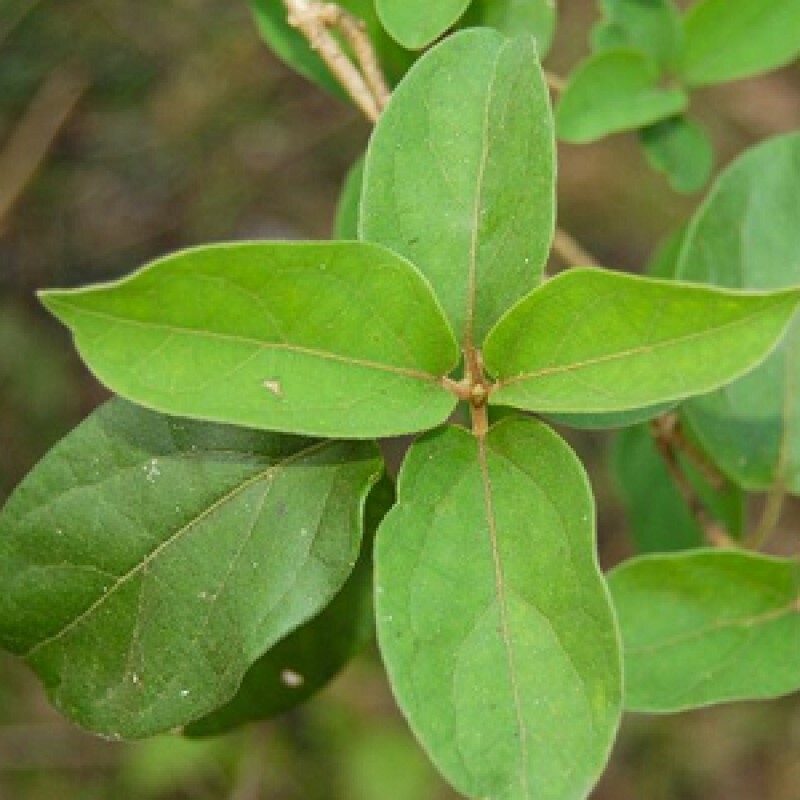 Leaves and roots are used medicinally. The name itself signifies as it kills sugar. Hence, popularly Gudmar is known as ‘the insulin plant’. The plants are available in nurseries and the tablets of this are prepared by pharmaceutical companies. Costus Igneus - Insulin Costus igneus, common name Fiery Costus or Spiral Flag, is a species of herbaceous plant in the Costaceae family native to Brazil. The plant grows very quickly. And the propagation is by stem cutting. It needs sunshine but it also grows in slightly shady areas. This plant has large fleshy looking leaves. The undersides of these large, smooth, dark green leaves have light purple shade. The leaves are spirally arranged around the stem, forming attractive, arching clumps ar..